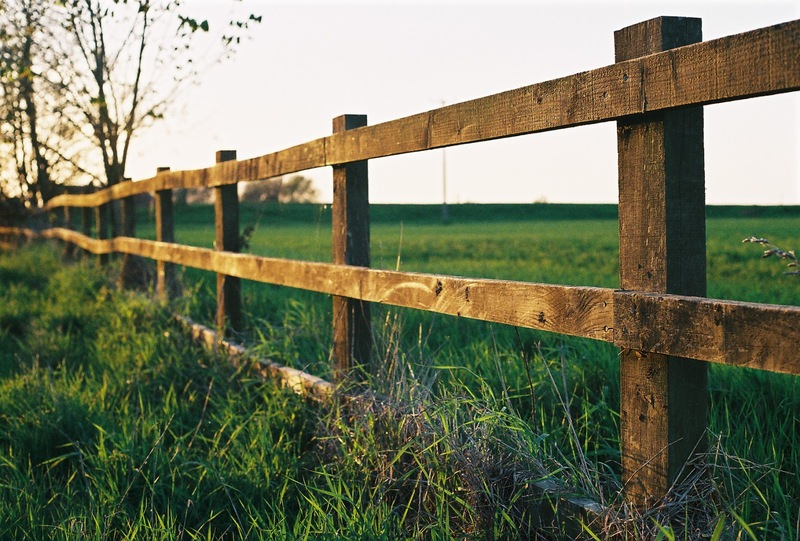 Speeding Light: Fence, a creaking Fence! In real sense with all its raw and broken self. Author's Note: Finally wrote something after a long long time, it was when I was about to toss off to sleep.